ZESTRON's Adsorber HM 1 was developed for the adsorption of heavy metals from cleaning media used in automated cleaning processes across the electronics manufacturing industry. 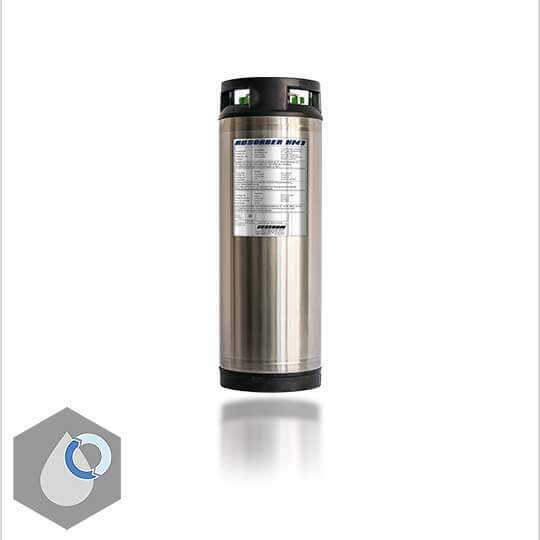 Adsorber HM 1 can be fully regenerated and due to its constant adsorption rate, it enables a continuously high cleaning performance. Known concerns such as the recontamination of heavy metals on less noble metal and components or the development of local galvanic elements can now be circumvented. Another benefit of ZESTRON’s Adsorber HM 1 is its ability to significantly reduce the drag-over of heavy metals into the rinse section of the cleaning process. This in turn helps in meeting stringent environmental regulations for the discharge of waste water streams.